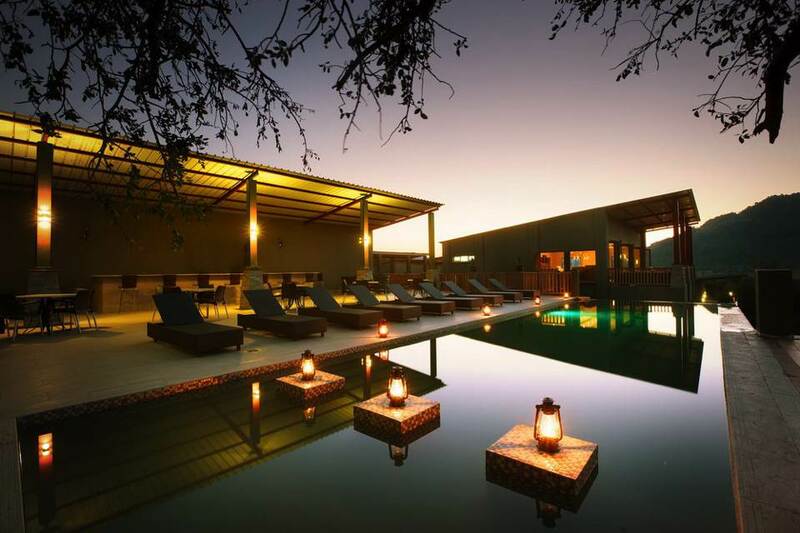 Shepherd’s Tree Game Lodge is in an exclusive-use zone within the Pilanesberg National Park. 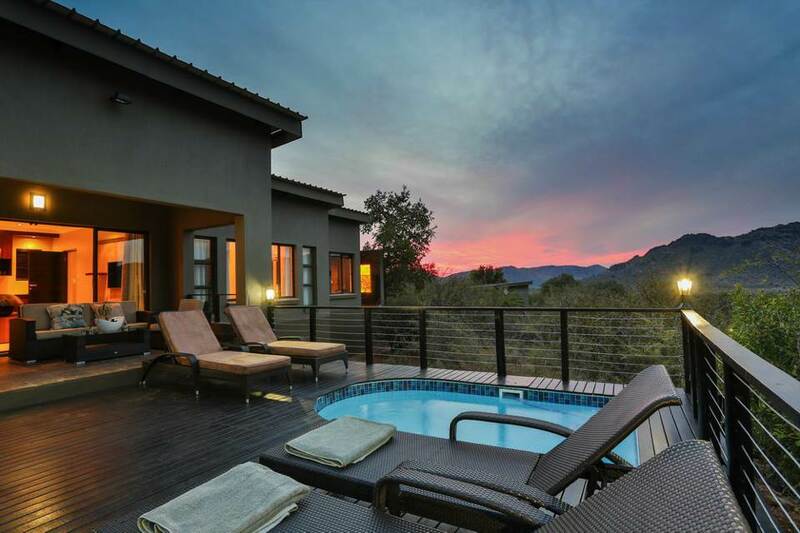 This luxury boutique lodge offers stunning views from every suite. 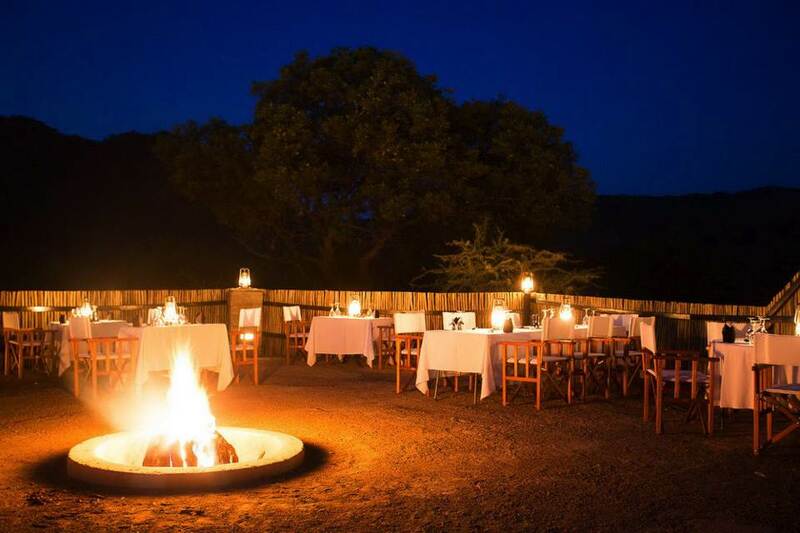 There is a wide range of activities in this malaria-free Big Five National Park. 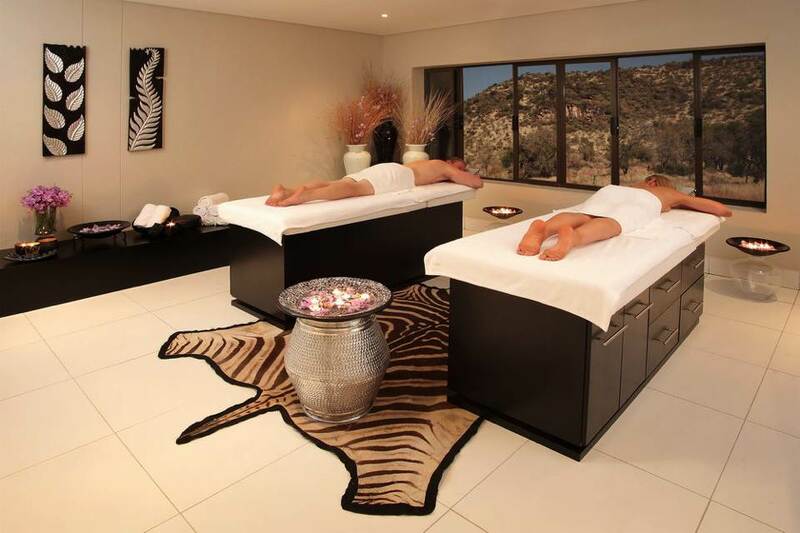 An award-winning beauty and health spa offer luxurious pampering in one of South Africa’s favourite wilderness areas. 26 Standard Rooms (maximum of two adults). 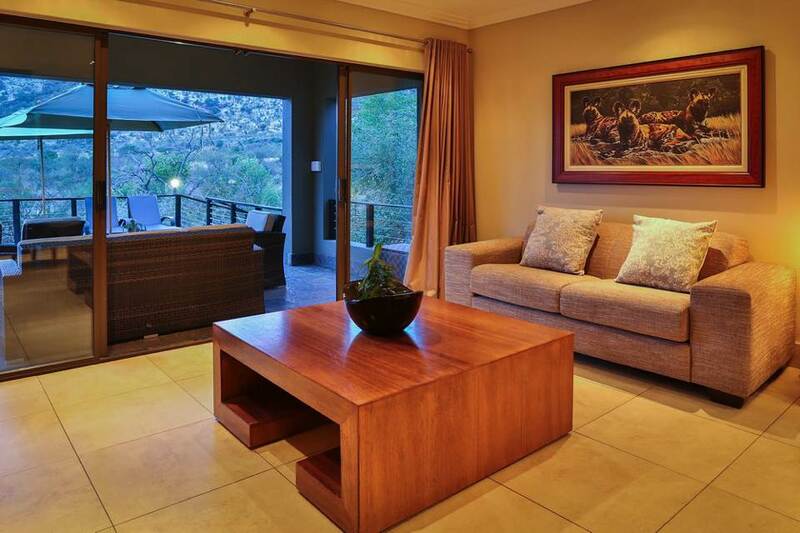 13 Family Suites (maximum four adults and two children under 12). 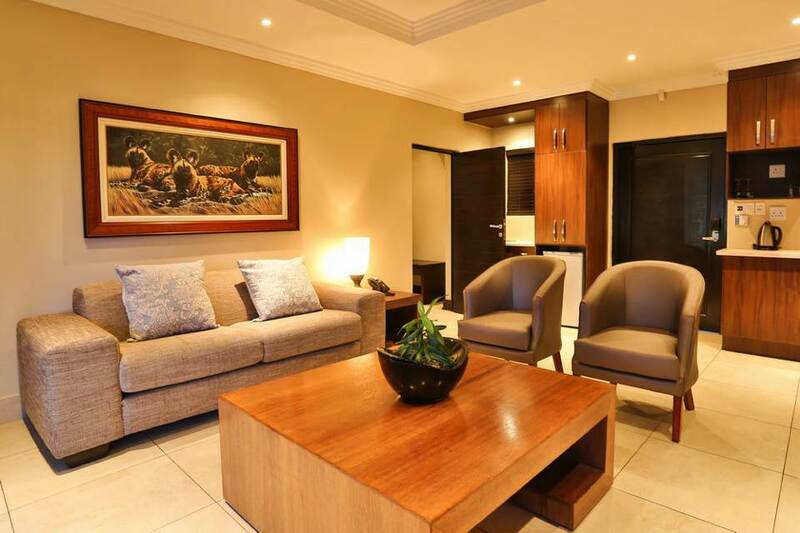 4 Executive Suites (maximum two adults and two children under 12). 1 Villa (maximum of four adults). 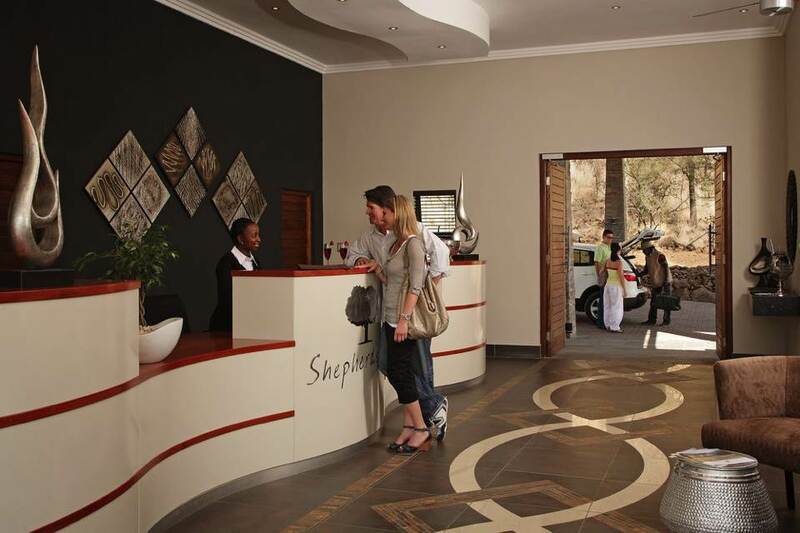 What Sets Shepherd’s Tree Lodge Apart? 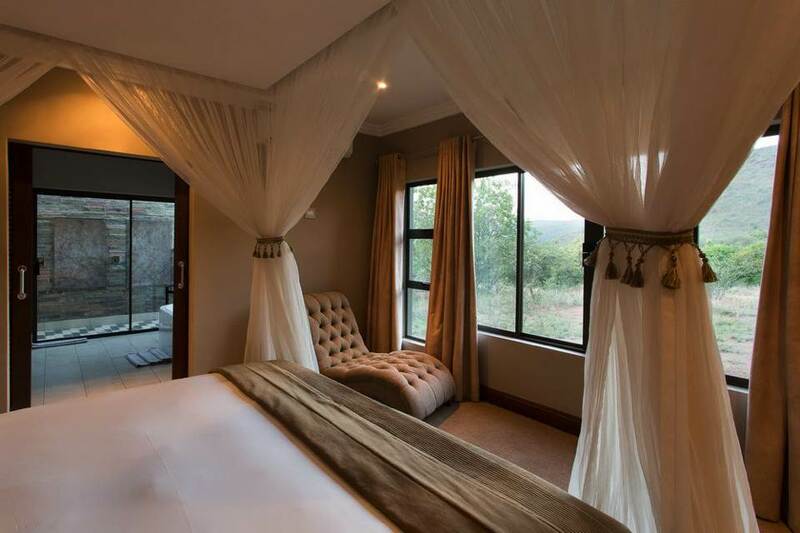 Shepherd’s Tree Game Lodge offers upmarket accommodation in four categories. The intelligent architecture combines a grand view of the surrounding wilderness with complete privacy. 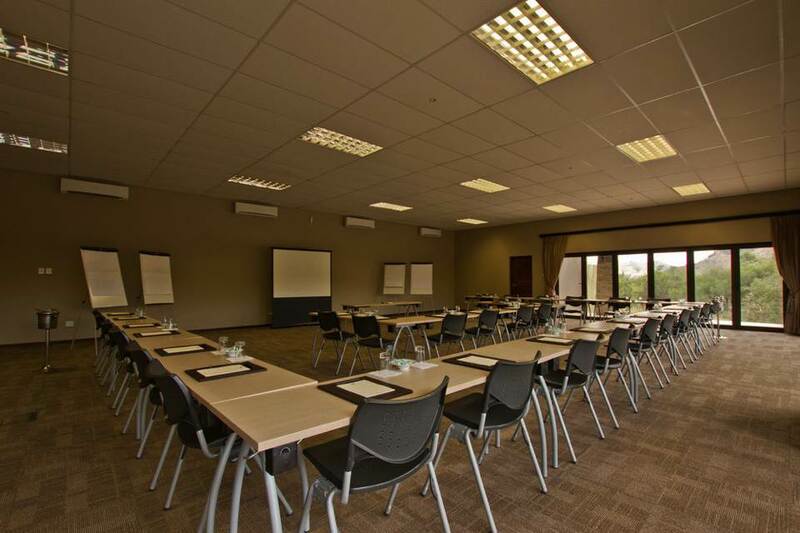 Shepherd’s Tree Game Lodge also offers a variety of activities. Specialised talks by experienced rangers. Percussion Band and Interactive Drumming Circles. 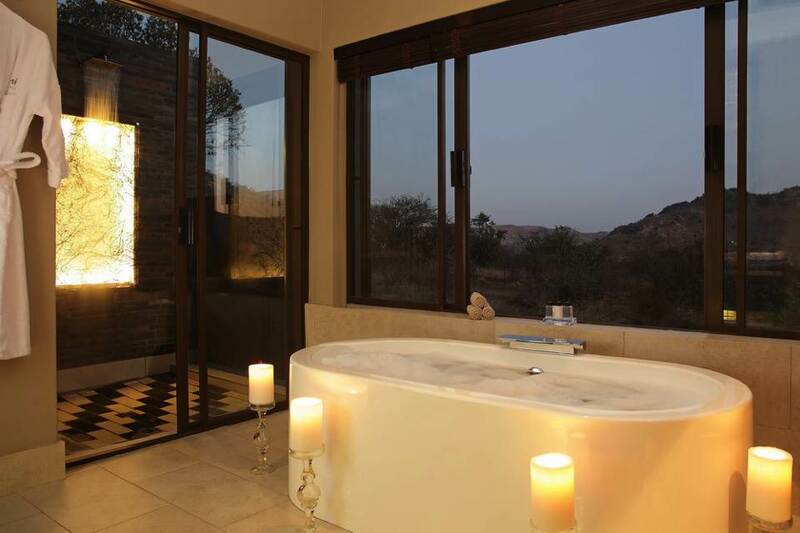 An en-suite bathroom with an outdoor shower and a patio overlooking the Pilanesberg. All the suites have a climate control air conditioning system. Mini bar fridge (stocked on request). 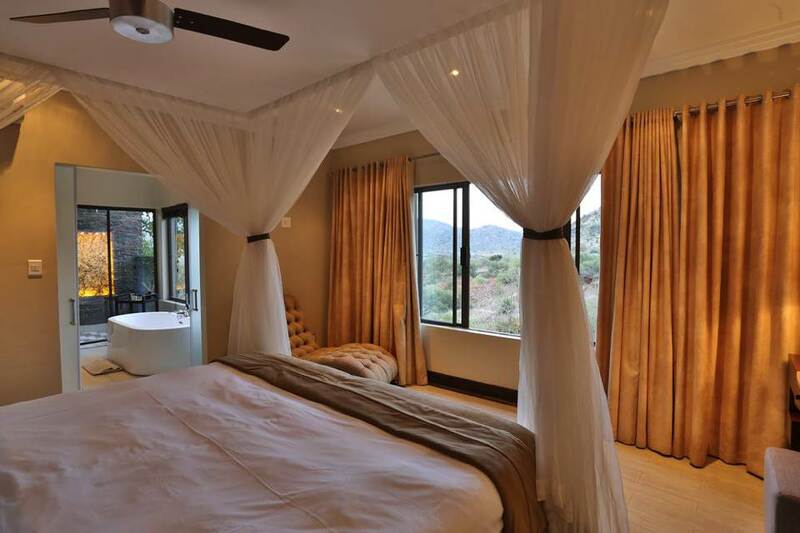 Two private bedrooms, each with an en-suite bathroom with an outdoor shower. Private lounge which can accommodate two children. 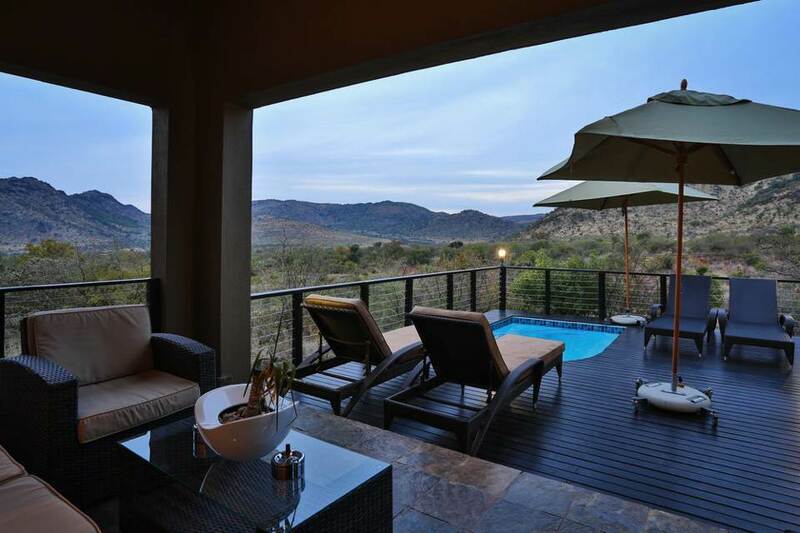 Private patio overlooking the Pilanesberg. Climate control air conditioning systems are available. Private lounge which can accommodate one child. Climate control air conditioning system available. Once on the N4 toll road, take the first off-ramp for Pilanesberg/Sun City. Turn right over the highway and continue to Sun City (about 80 km) going through at least four 4-way stops. 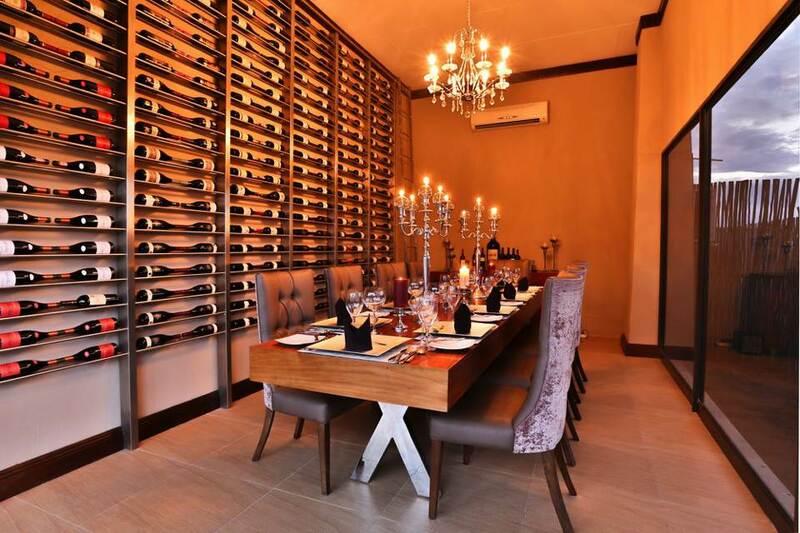 Continue straight past the Sun City entrance and the Bakubung Gate turn-off, and proceed to the 4-way stop. Turn right and proceed along the road for 12 km. Continue on this road until you see the Shepherd’s Tree Game Lodge on the right-hand side. 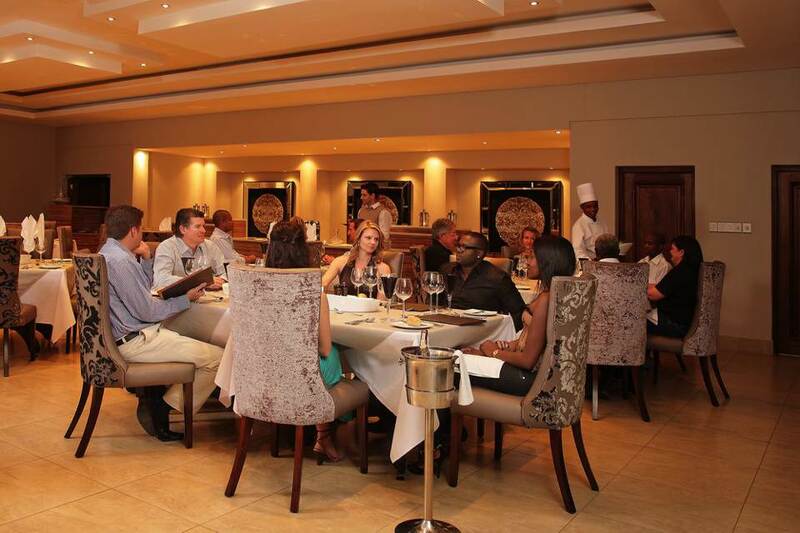 Children sharing with adults in executive suites will pay 50% of the standard suite-sharing rate. 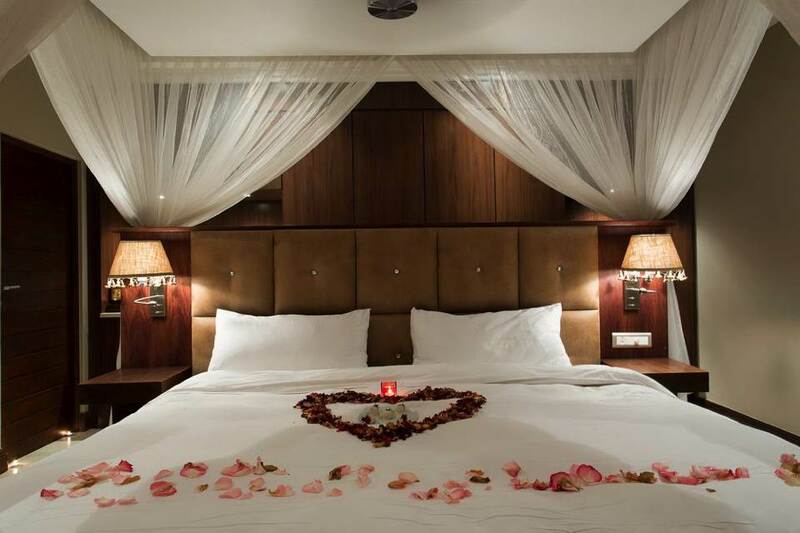 Up to 11 years of age: pay 50% of the standard room when sharing with two adults. 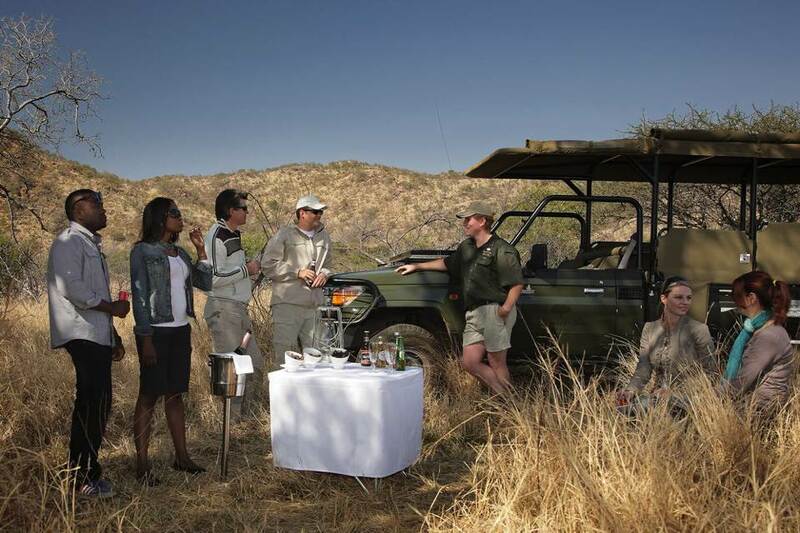 Children under the age of 12 can join a safari at the sole discretion of the manager or guide. 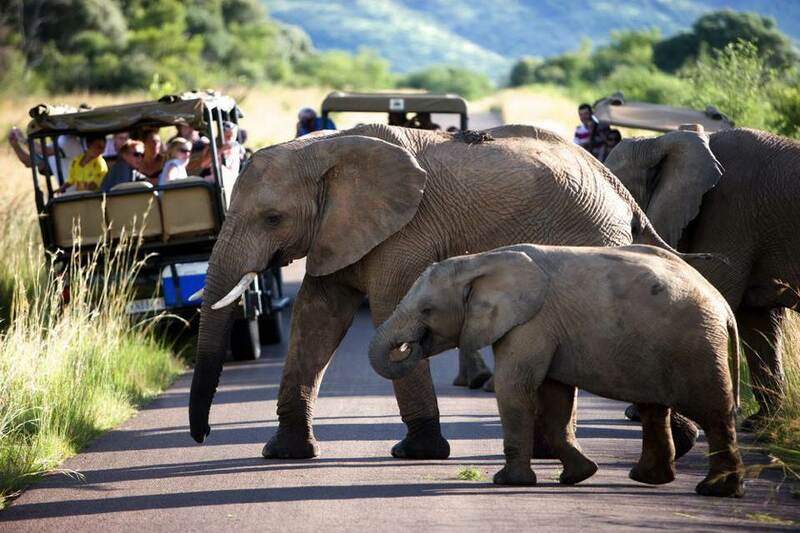 Under the age of 6 are not permitted on safari and, where possible, a kiddie’s safari is available. Babysitting is available at the lodge at an additional charge. 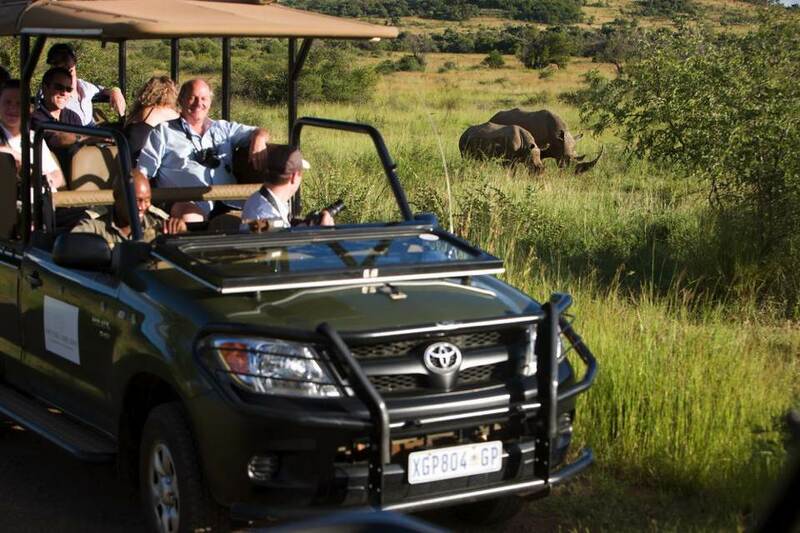 Sole use vehicle is available to facilitate families at an additional cost of R3500 per vehicle per game drive.